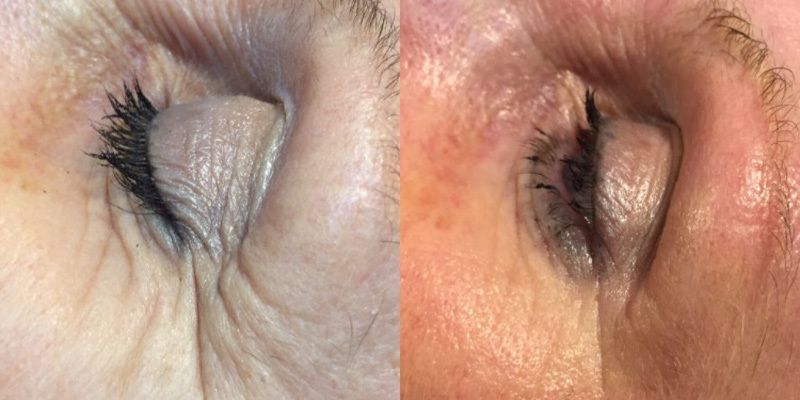 Micro-needling (also referred to as skin-needling, dermal rollering or collagen induction) is a proven rejuvenation technique. 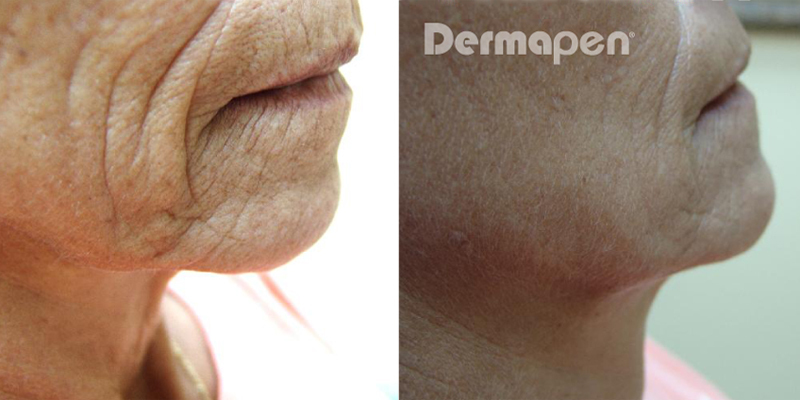 Dermapen is a revolutionary device that systematically creates tiny micro-channels in the skin to encourage the skin’s natural ability to heal itself. Hailed as “the best recent innovation in skin rejuvenation,” Dermapen is an effective way to reverse skin damage and creates a fresher, younger and healthier looking skin. Clinic-founder and anti-ageing specialist Lorraine Scrivener explains what to expect from a Dermapen skin-needling treatment and its benefits here. This multi-functional system with its advanced oscillating technology can be adjusted for perfect precision to each treatment area for safe and controlled results, a huge advancement on alternative skin rolling techniques and therapies. To learn more about how Dermapen micro-needling could benefit you call our Kensington or Wimbledon Clinic to arrange a consultation with an Eden Skin Clinic expert.